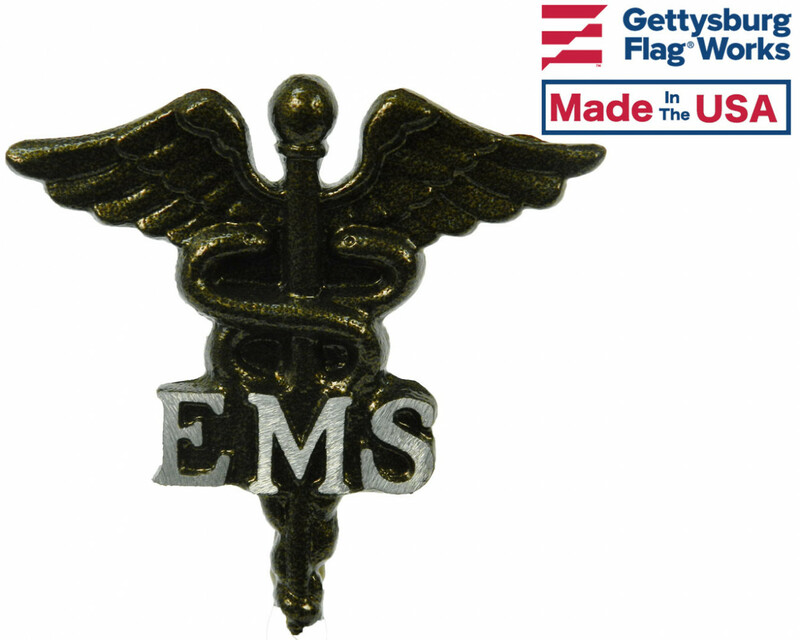 Bronze finished aluminum grave maker for members of the EMS. 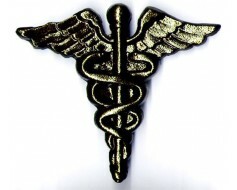 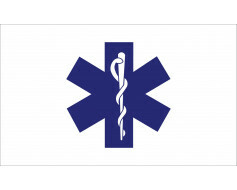 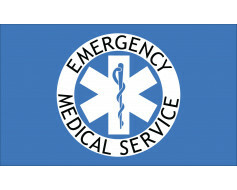 Design includes the medical staff and serpents. 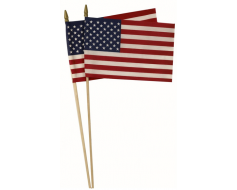 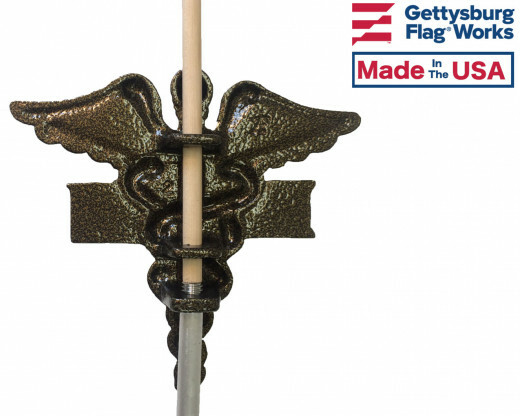 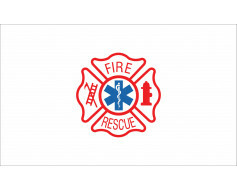 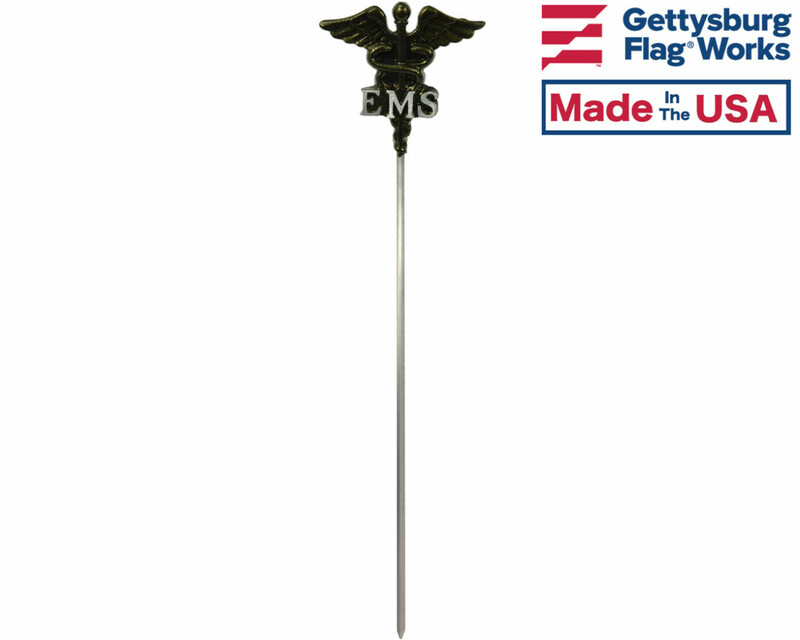 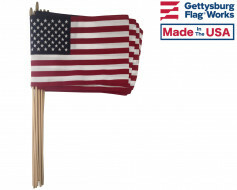 Official design mounted on a 21" brass rod, holds one 12x18" stick flag on a 3/8" staff (flag not included).